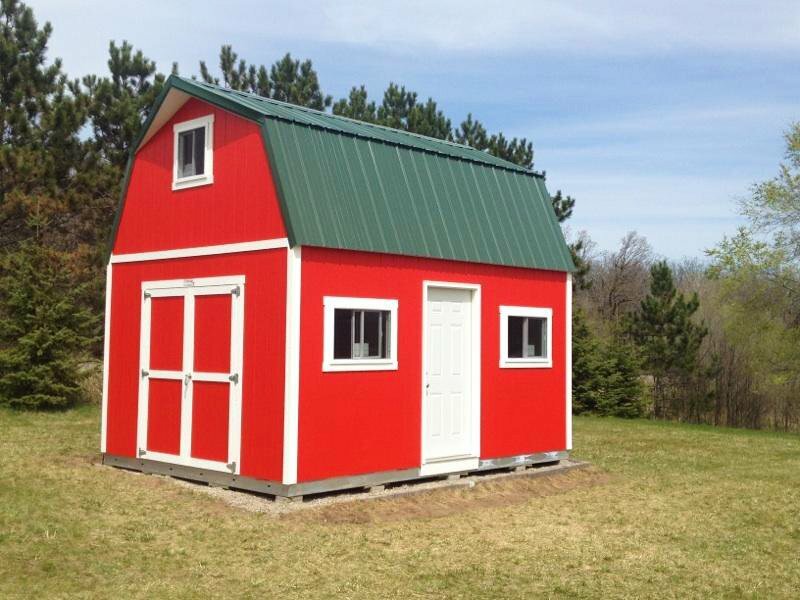 TUFF SHED has been America’s leading supplier of storage buildings and garages since 1981. We are committed to providing quality products and service to our customers across the country, including those in the Bay area. TUFF SHED San Jose provides customers with storage options to fit every need and budget. TUFF SHED San Jose serves the entire San Jose, California area, including South San Jose, San Francisco Peninsula, Milpitas and Concord. Every TUFF SHED building is constructed with high-quality materials and includes free installation, innovative engineering and design, and industry-leading warranty coverage. 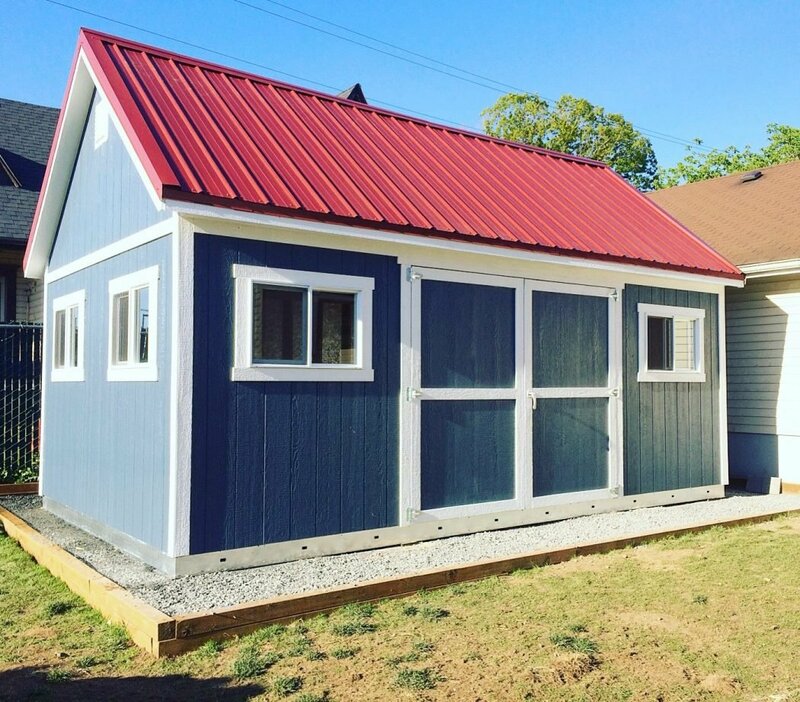 TUFF SHED also caters to the specific needs of customers in the Bay area and constructs buildings made with quality materials that meet many local height and building restrictions. 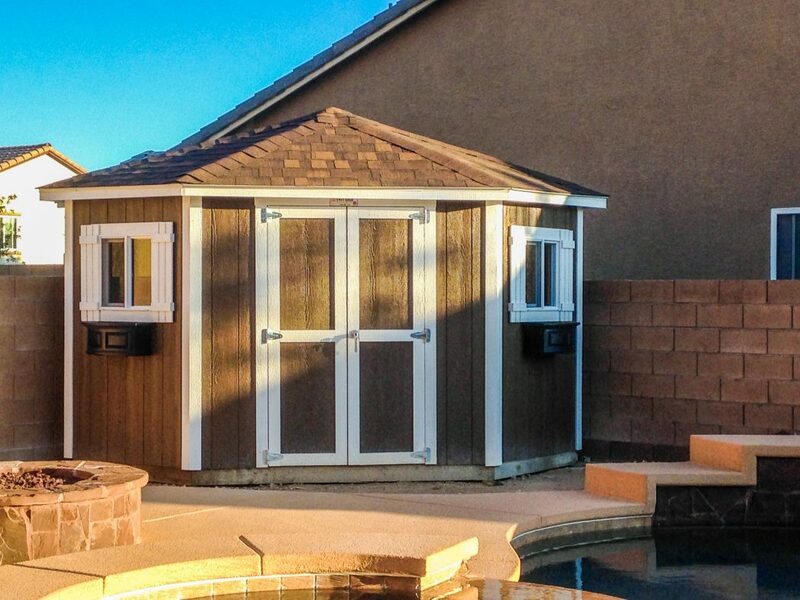 TUFF SHED San Jose provides a variety of storage solutions including storage sheds, installed garages, specialty structures and custom buildings. 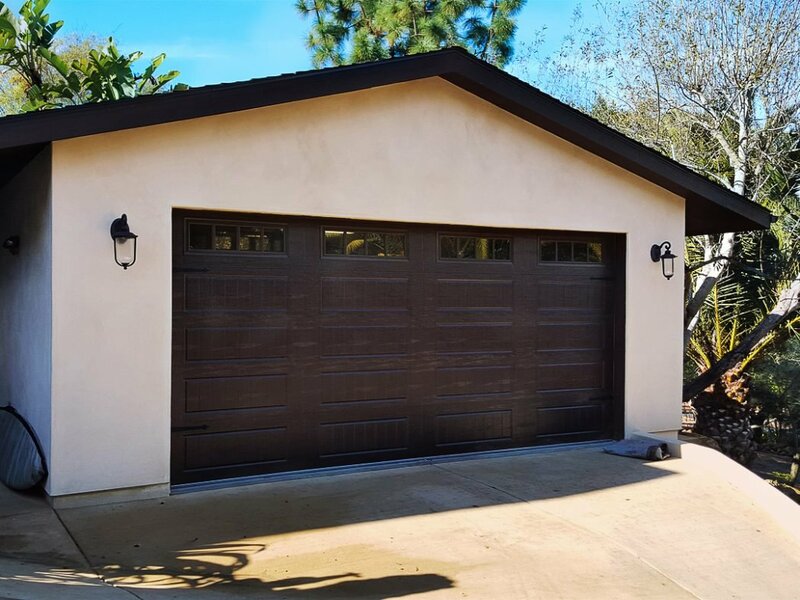 We offer a wide variety of garages in the Bay area, helping to protect your vehicle with both attached garages and detached garages. 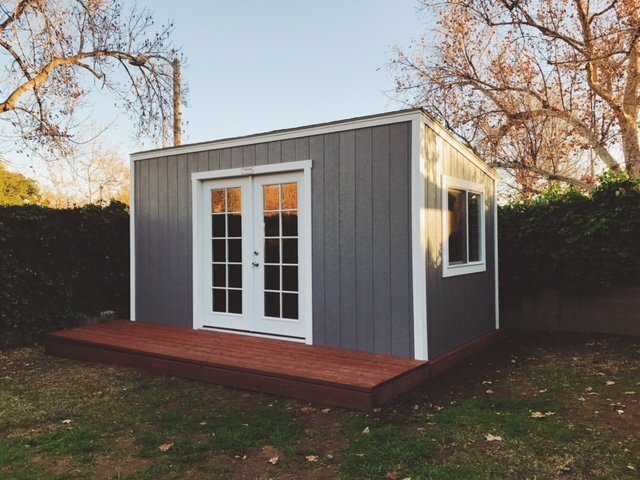 So whether you’re looking for a quality constructed accessory building or tool shed , TUFF SHED San Jose has a building to meet your needs.